Lambeau. 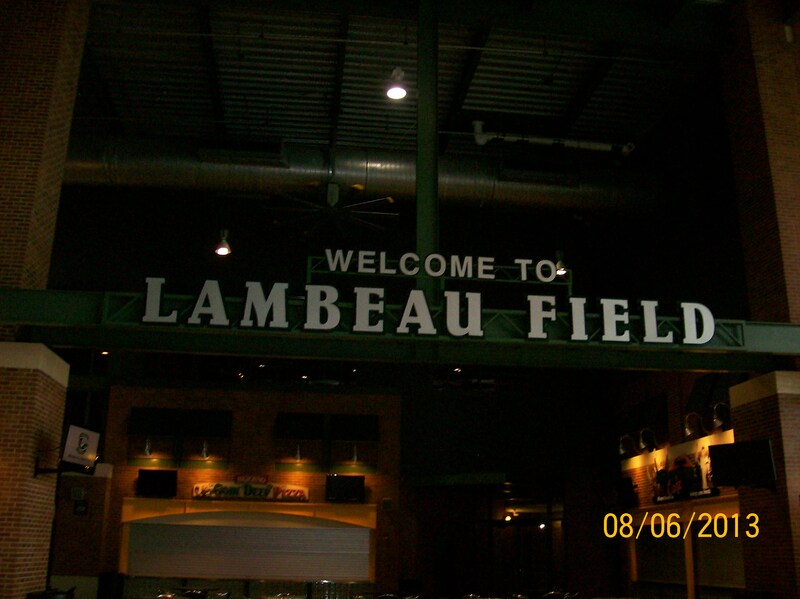 Lambeau. HD Wallpaper and background images in the Green baya Packers club tagged: packers. This Green baya Packers photo contains marami, cinema, sinehan, sinehan, sinehan, and litrato palasyo. There might also be kainan.